"It's Easy to Win Her! ...when you know how!" 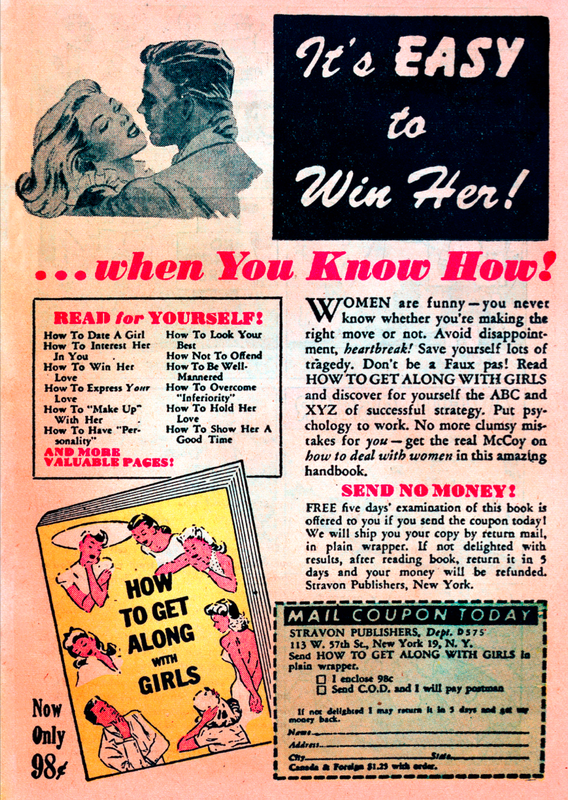 Comic Book Advertisement for "How to Get Along With Girls"